 I’d like to add a watermark to my message which says “confidential” as an extra visual reminder. Does Outlook hold such an option? Unfortunately, Outlook does not hold such an option to do this directly. However, you can create the watermark in a picture editing application (or even with the help of Word) and then set it as the background of your message. There is no need to get anything fancy, you can even use a combination of Word and Paint to get something nice quite quickly. Once you’ve created your watermark in Word, resize your screen or zoom the document so that the entire watermark is visible. Press the Print Screen (PrtScn) button on your keyboard. Use the selection tool to select the watermark. Use the “Crop” button on the Ribbon to only leave your selection and drop the rest of the image. In Windows XP, there is no Crop command. Instead, move your selection to the top left of of the image and then resize the canvas in Paint via the small resize squares at the right and bottom edge of the image to remove the edges. In Windows Vista, the Crop command is in the Image menu. Save the file as a png, gif or jpg-file. To get you started, I’ve already created a Confidential background via the same process and which you are free to use. Use the Page Color Fill Effects option to set a picture as a background. You might also want to set the message’s sensitivity level to Confidential. This can be done by opening the “Message Options” or “Properties” dialog while composing and at the top you can set the sensitivity level. A quick way to bring up to the “classic” Properties dialog is by using the keyboard shortcut ALT+ENTER (don’t confuse this with CTRL+ENTER or you’ll end up sending the message). Setting a message’s sensitivity level to Confidential.